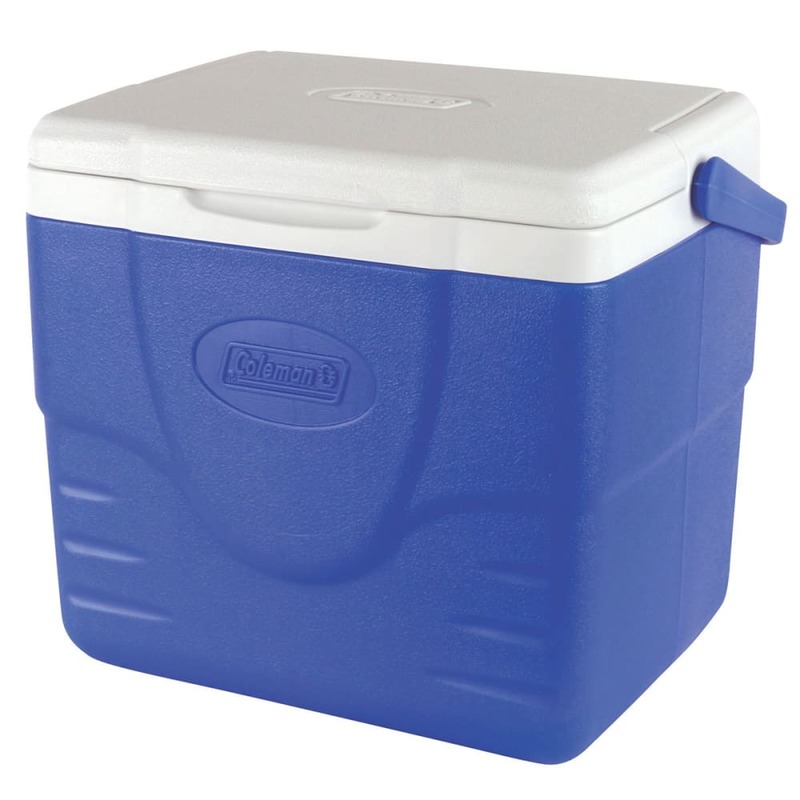 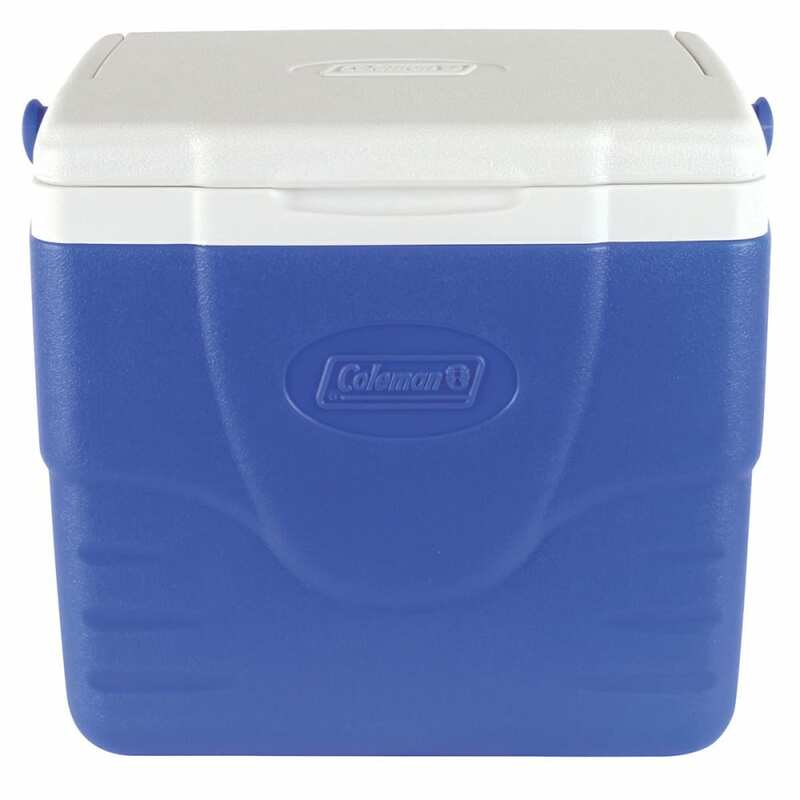 When it's time to take a lunch, take it anywhere with a Coleman® 9 Quart Excursion® Cooler. 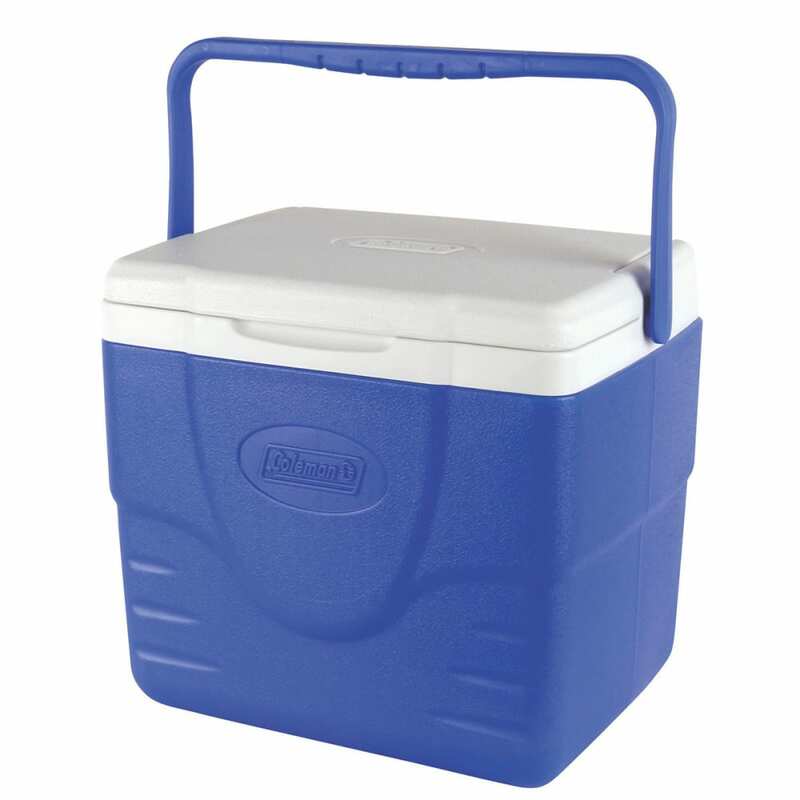 Large enough to hold 9 cans, you'll have plenty of space to pack a full meal. 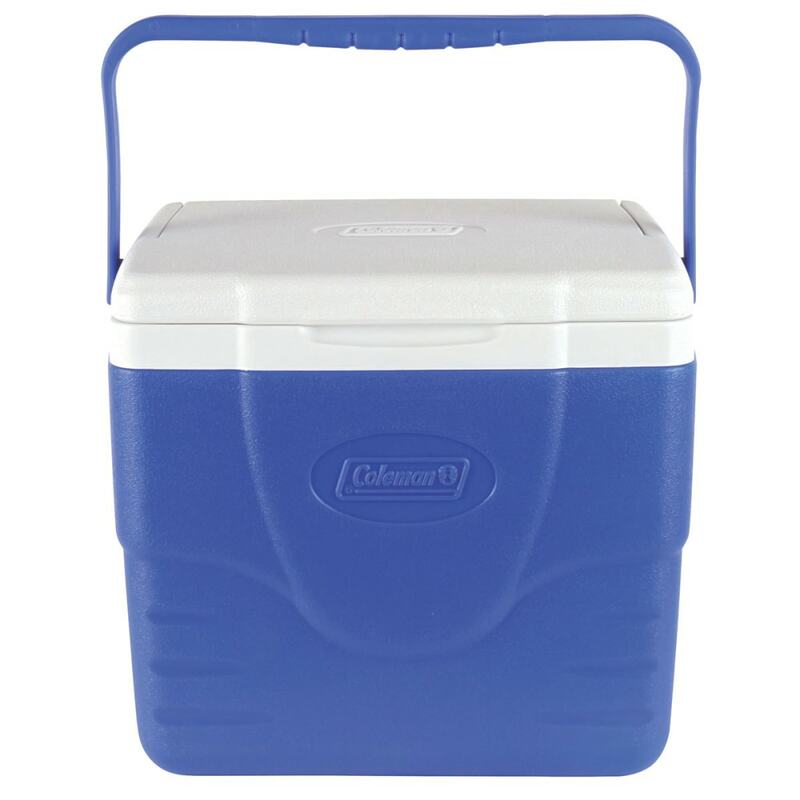 Whether you're bringing lunch to work or heading out for an afternoon picnic, the bail handle makes getting to your destination easy.